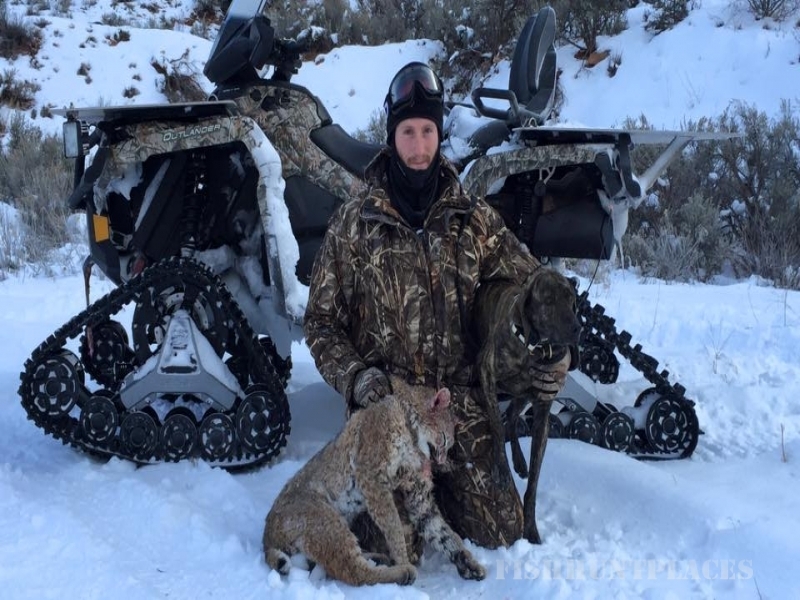 My name is Scott Summers, Owner of Canyon Rim Outfitters. 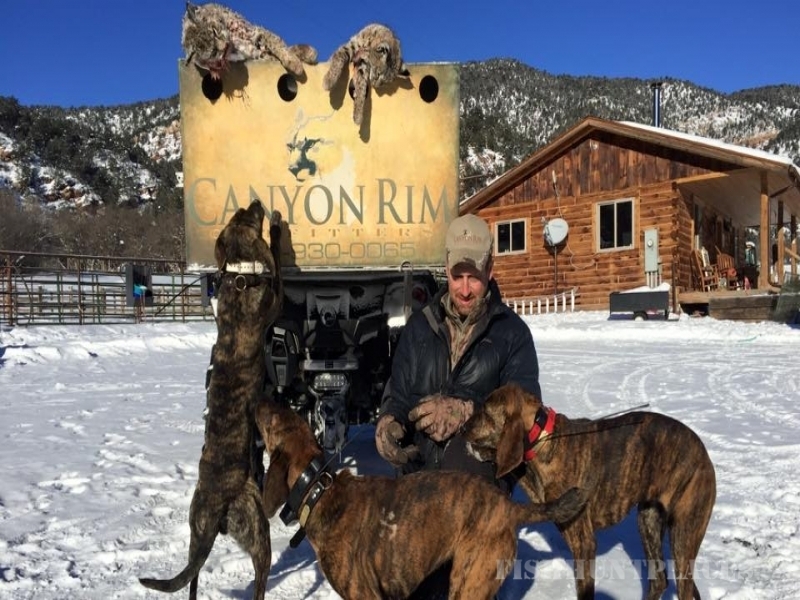 I am registered, insured, bonded and I operate under a Special Use permit with BLM Colorado River Valley Field Office and private land leases. 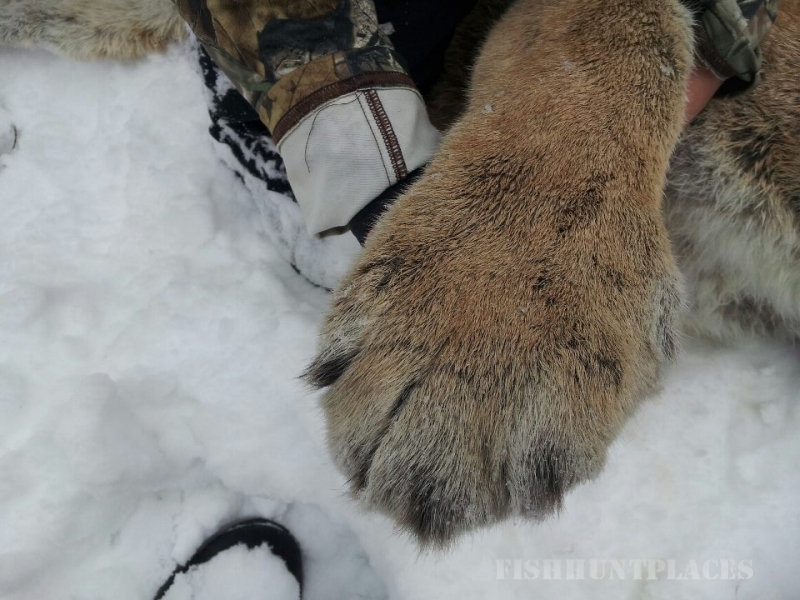 My permits run from 5,600 feet to 11,000 feet and takes in oak brush, aspen groves, dark timber, canyons and meadows. 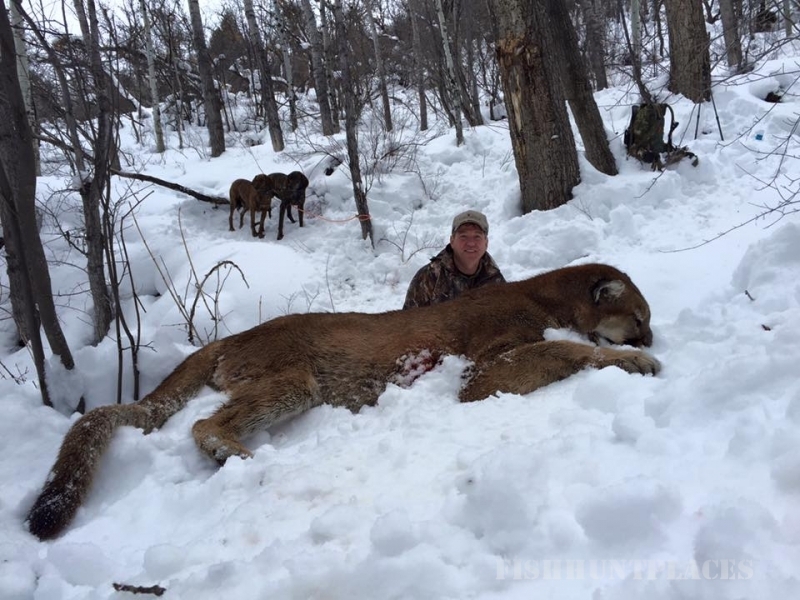 This is great habitat for lions. 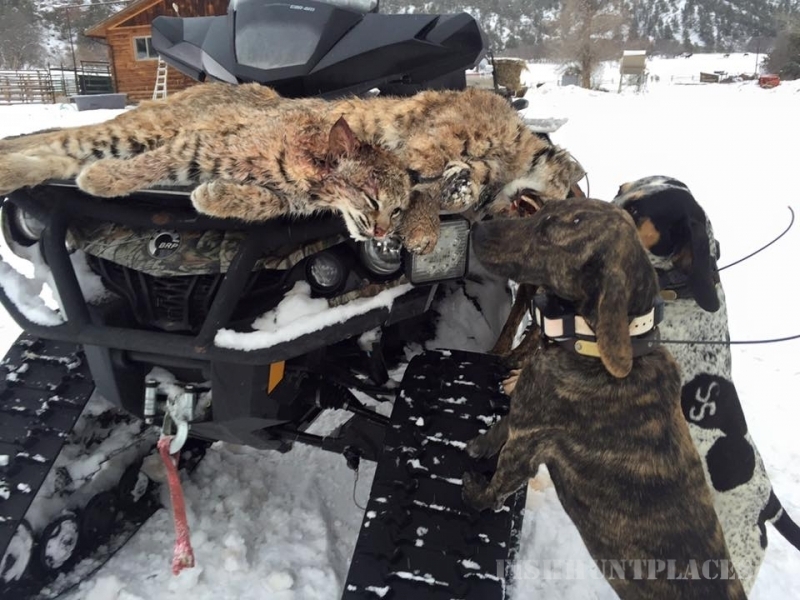 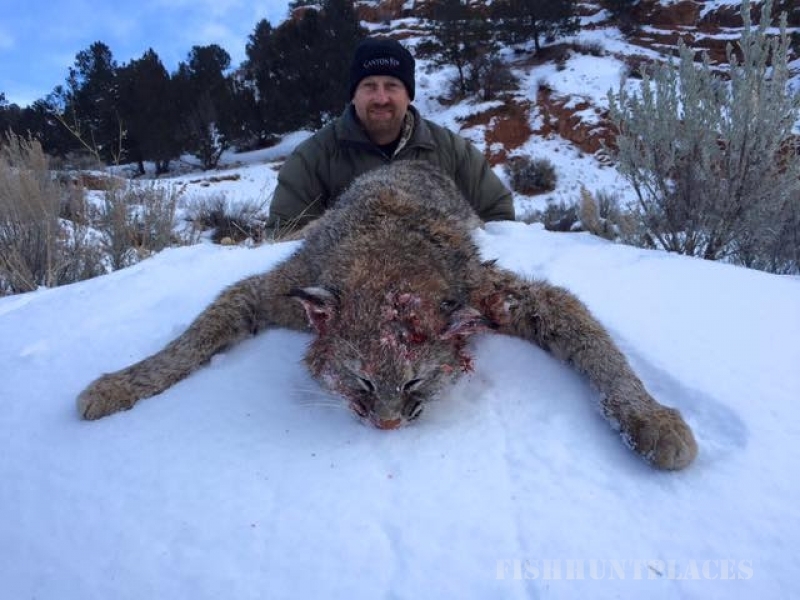 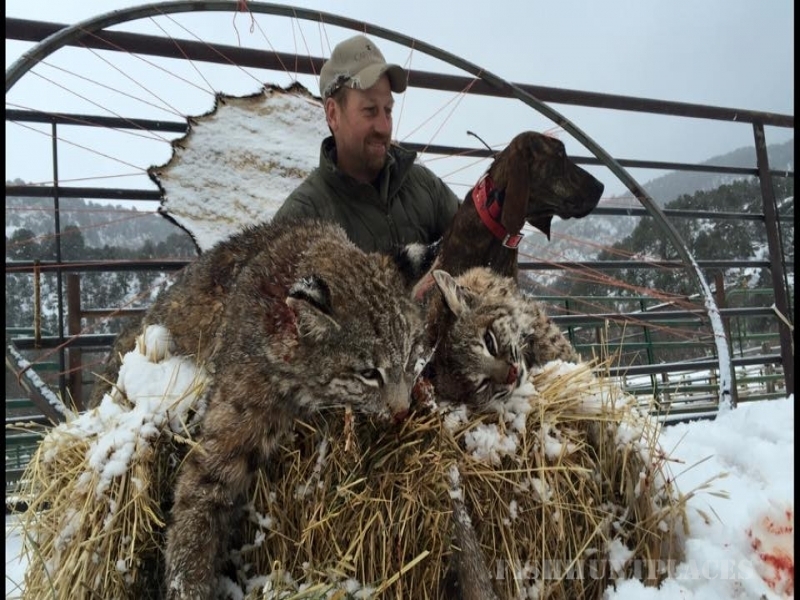 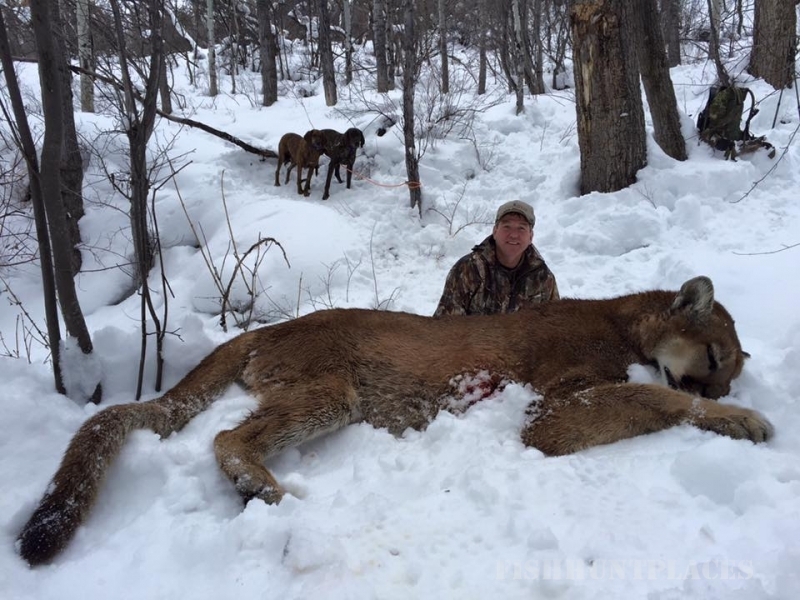 We offer the best in Colorado mountain lion hunts with a very well trained pack of cold nosed hounds, ATV’s with track systems and 4x4 trucks. 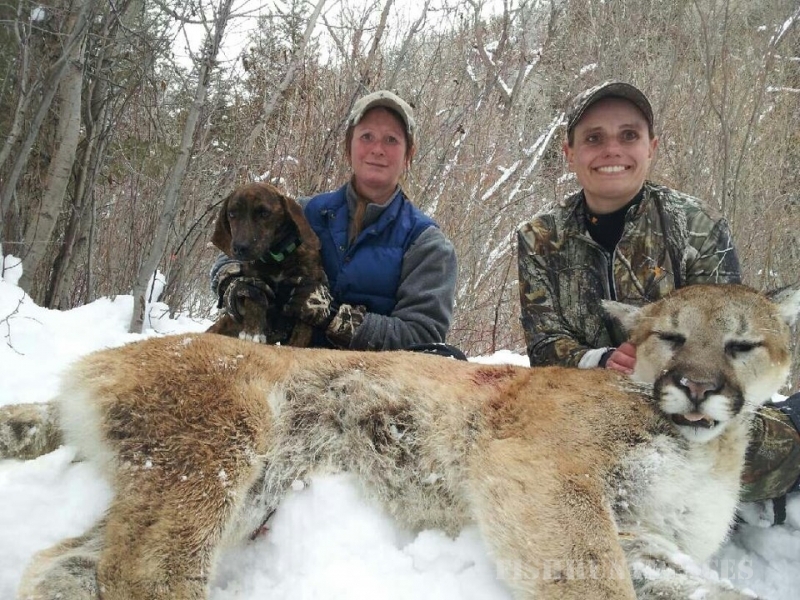 Please visit our Lion Hunts page for more information. 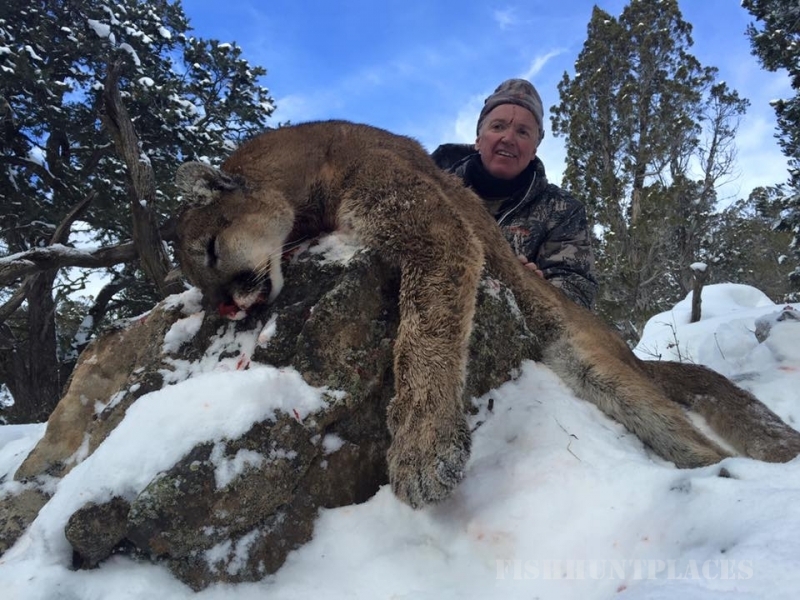 Mountain Lion Licenses can be purchased over the counter when you arrive for your hunt. 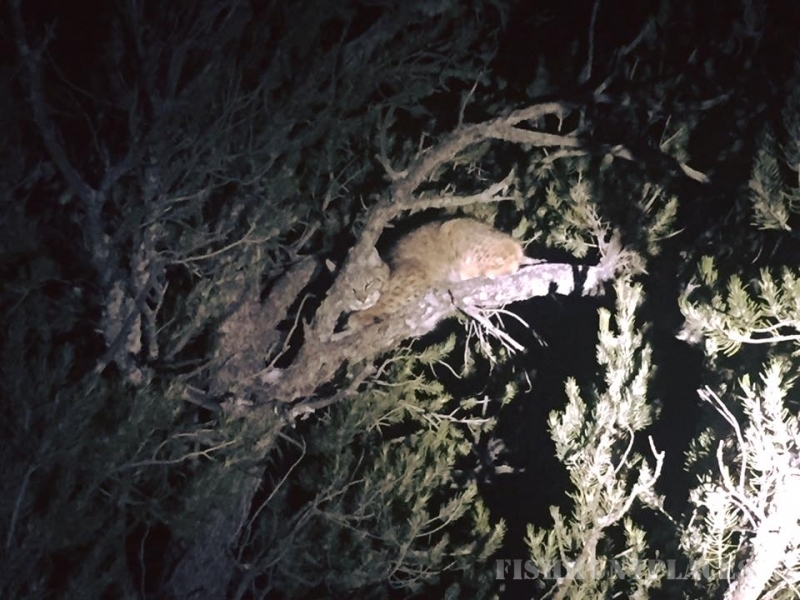 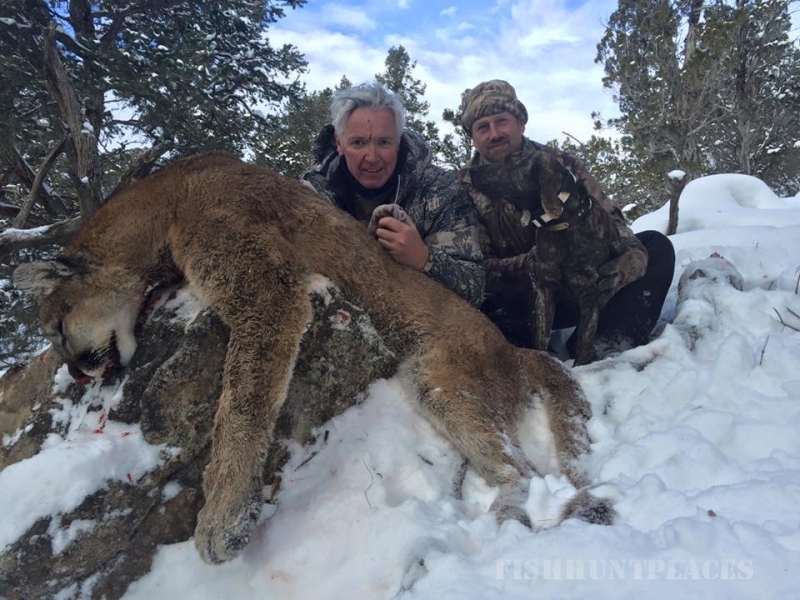 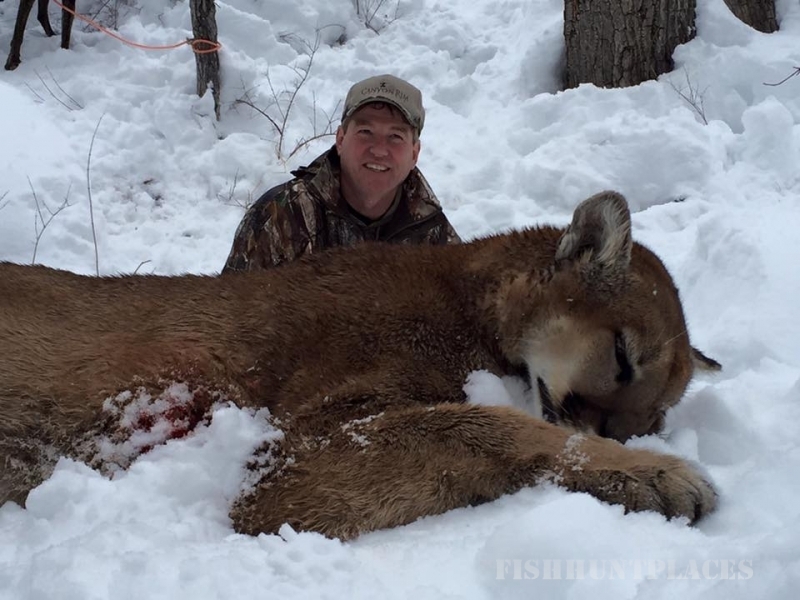 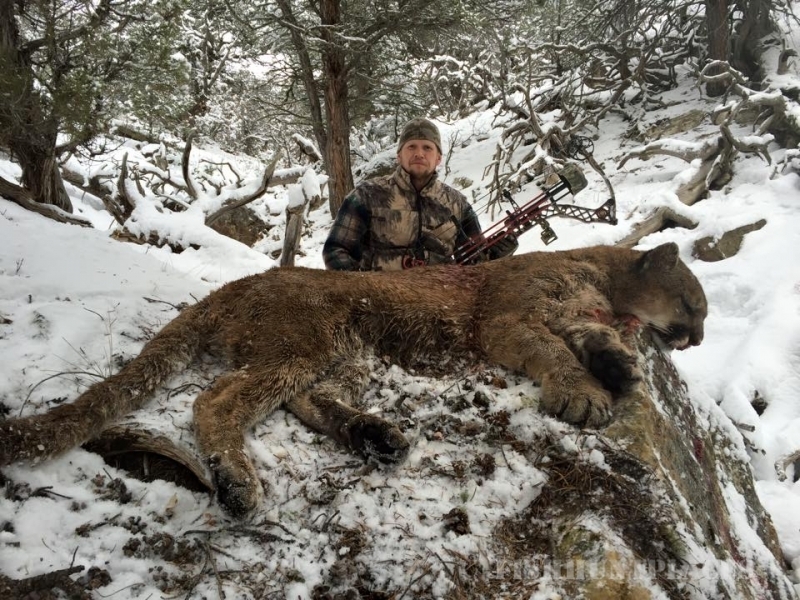 The Colorado Division of Wildlife does require all hunters to complete an online Mountain Lion Identification Course before purchasing a hunting license.